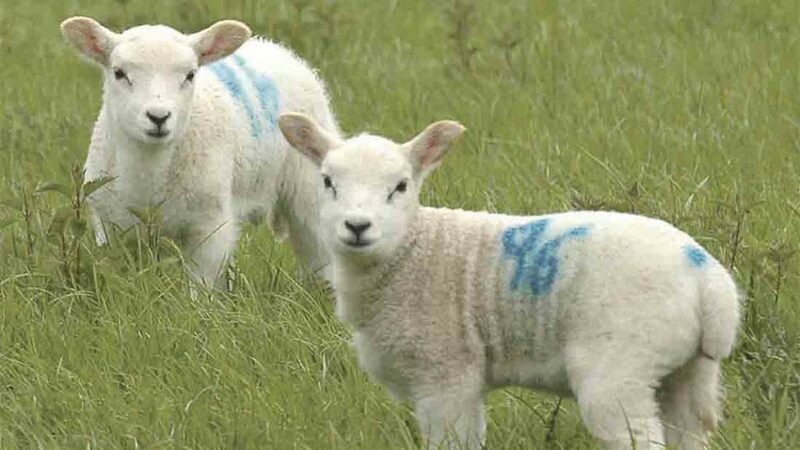 For sheep farmers, lambing is either here, or just round the corner. 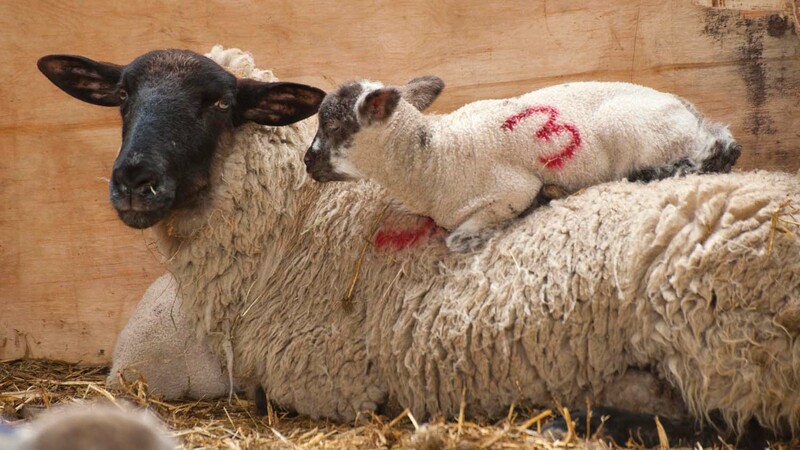 Farmers Guardian brings you a lambing bumper, with handy tips and advice pieces for this critical time. 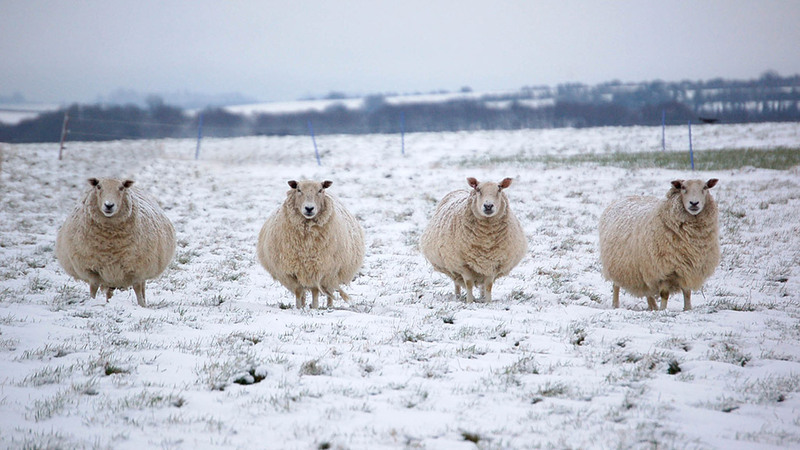 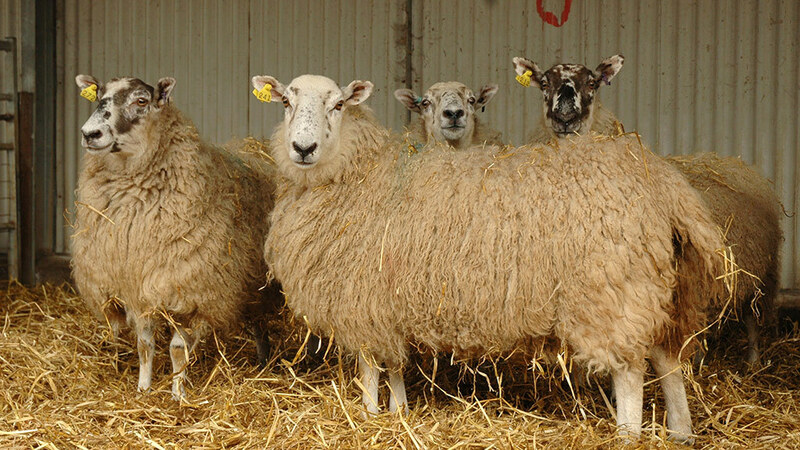 IS IT TIME TO RETHINK EWE DIETS?